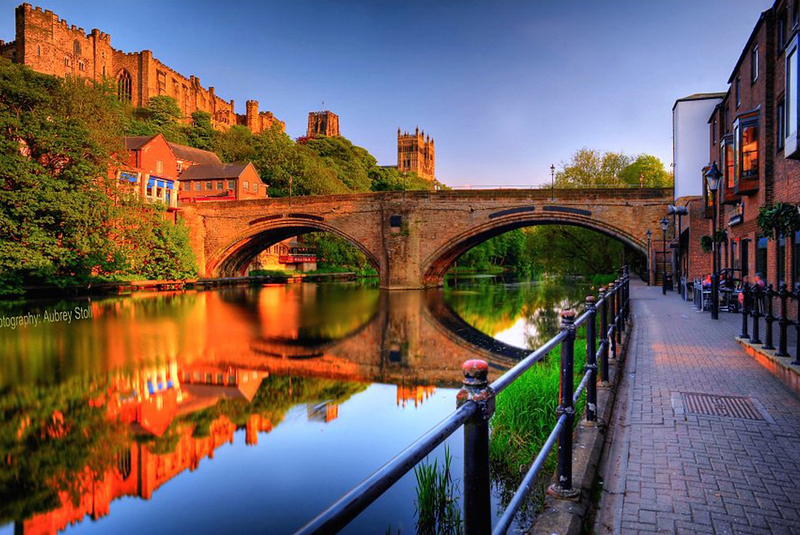 It is surprising that the old city center – Durham is now one of the most visited of England’s many beautiful cities and boasts plenty of fun things to do, from exploring its historic architecture to dining at its many restaurants, as well as shopping in locations such as the popular Indoor Market. Durham Cathedral or the Cathedral Church of Christ, Blessed Mary the Virgin, and St. Cuthbert of Durham which was built in late 11th and early 12 century was considered as one of the beautiful places to be recognized as UNESCO World Heritage. 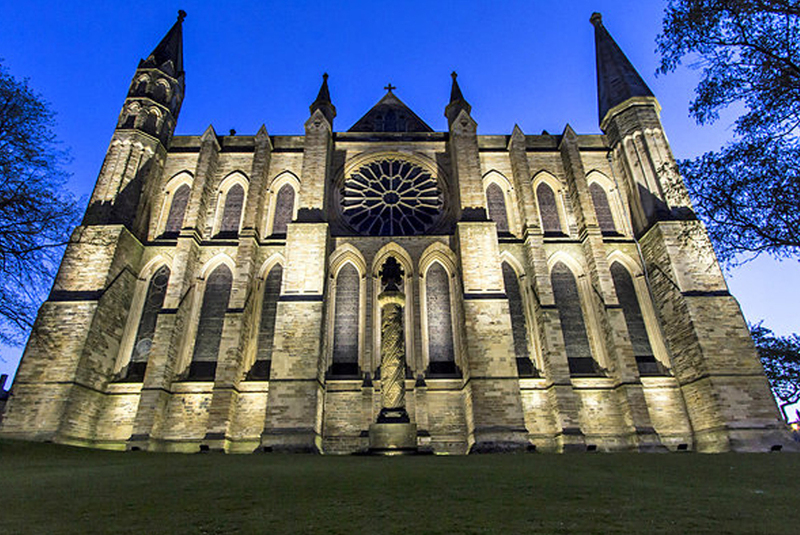 Durham Cathedral is not only a tourist attraction but it also thrives as a place of worship and hospitality, welcoming over 700,000 people every year. It continues to be a focal point for the community of Durham and the wider North East region offering a deep sense of place to all who come. 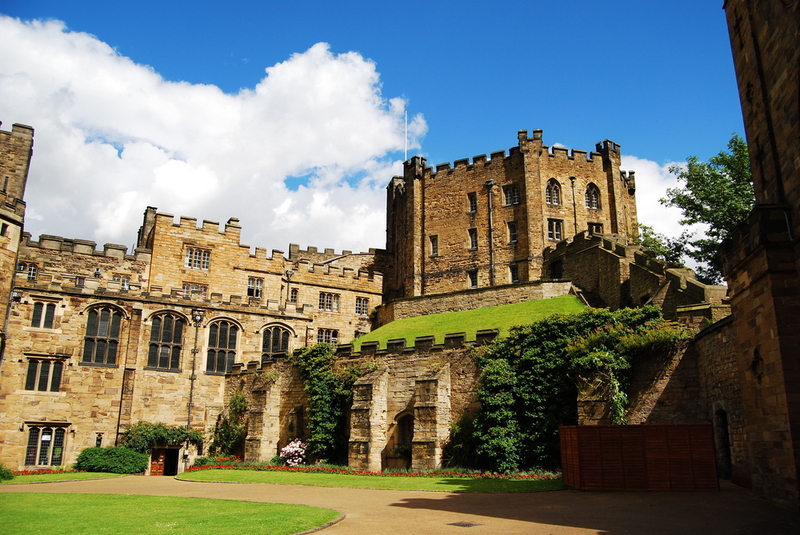 Founded by William the Conqueror soon after his victory in the Battle of Hastings, Durham Castle – also one of the beautiful places of the Durham UNESCO World Heritage Site. The oldest and interesting rooms are the Norman Chapel, with features carvings of animals and a mermaid; the large 14th-century dining hall; the 16th-century chapel; and 17th-century Black Stairs complete with pineapple carvings. The castle is also home to University College, the founding college of Durham University, along with more than 100 students who live here, making this a truly unique building with more than 900 years of living history. The 10-hectare university botanic garden is situated among beautiful mature woodlands on the southern outskirts of Durham City. It has been on the site since 1970 and it was created essentially for teaching and researching. 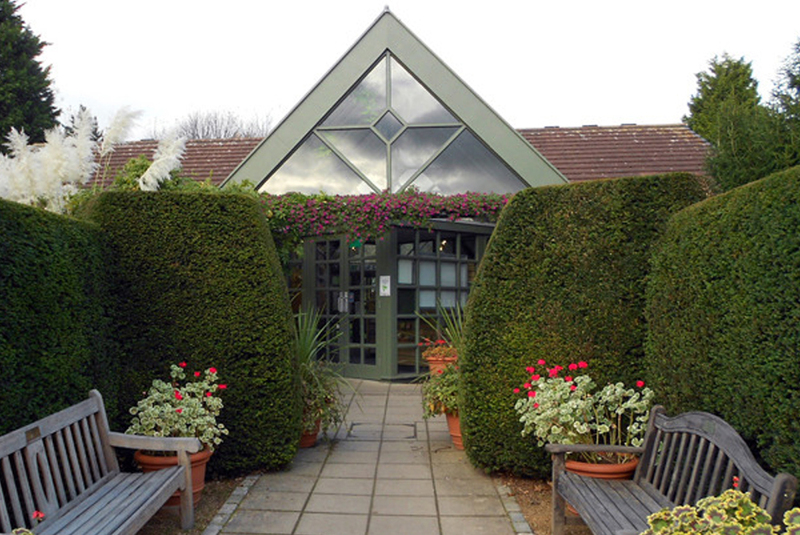 Don’t miss all that the Botanic Garden has to offer, attractions that appeal to young and old alike. Wander through the Alpine Garden, Winter Garden, Bamboo Grove and our recently developed Woodland Garden and wildflower meadow. With many places to just sit and muse, view the Modern Art or watch the bees in action in their hive. 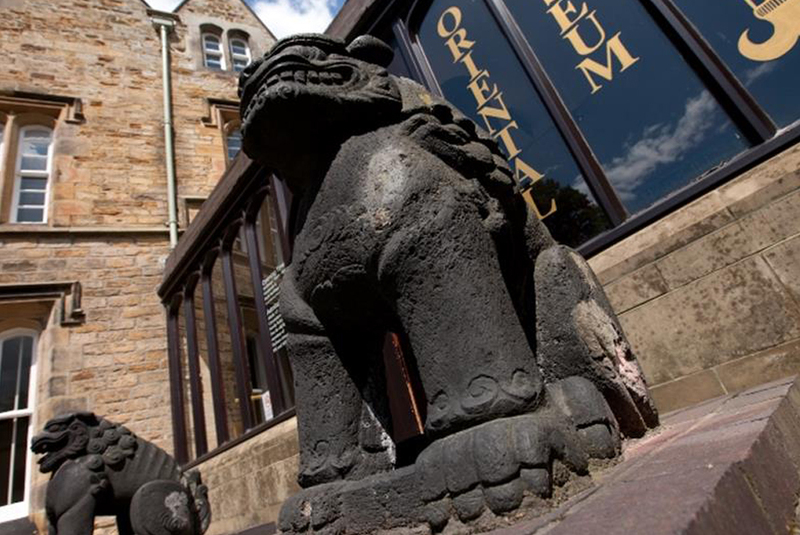 The Oriental Museum is the only museum in the North of England devoted entirely to the art and archaeology of the great cultures of North Africa and Asia. All of the major eastern cultures and periods are represented, from Ancient Egypt and India to Tibet, China, and Japan. Highlights include ancient pottery and jewelry, stone sculptures, and antique arms and armor. Let’s try to time your trip to coincide with one of the museum’s special “touch tours,” when visitors are given the unique opportunity to handle some of their most precious artifacts. 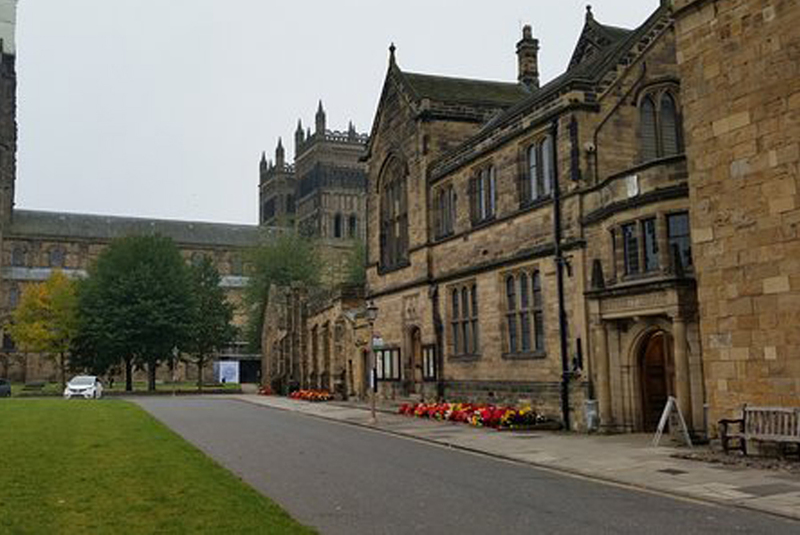 The museum is located in a historic Grade I Listed building, close to the World Heritage Site of Durham Cathedral and Castle, once the parish church of the North Bailey. 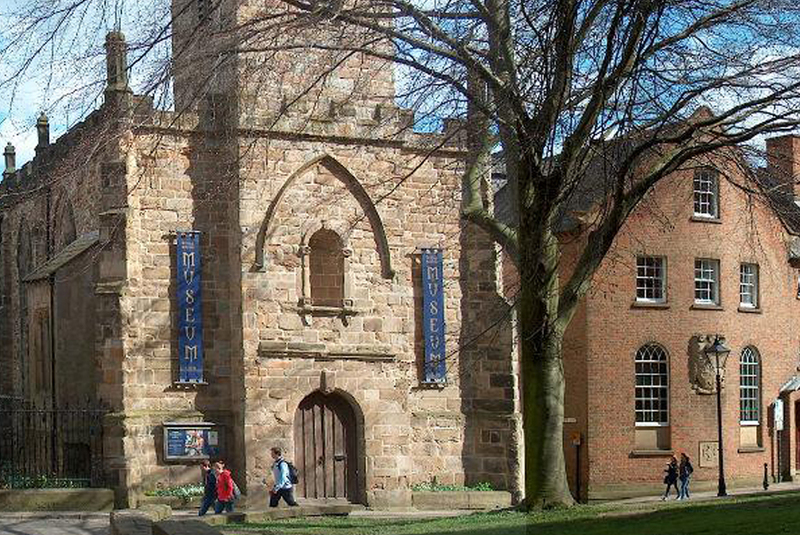 The Durham Heritage Centre and Museum contains many informative and educational exhibitions relating to the town’s rich heritage. It was rebuilt in the 17th century and retains impressive woodwork from that period. The churchyard is now the museum garden and contains two crucial sculptures, St Cuthbert and Gaia by the renowned artist Fenwick Lawson. The Museum of Archaeology, founded in 1833, is a museum of the University of Durham in England. The museum has collections ranging from the prehistoric, Ancient Greece, Roman to Medieval. Free entry to the permanent exhibition, living in the Hills: 10.000 Years of Durham. Additionally, free tours around the gallery will take place on every Friday and Saturday at 3 pm with a curator. No need to book, just turn up on the day.